The Industry Summit begins on Sunday. Connor McDavid Young Gun cards are selling for $250+ on COMC. 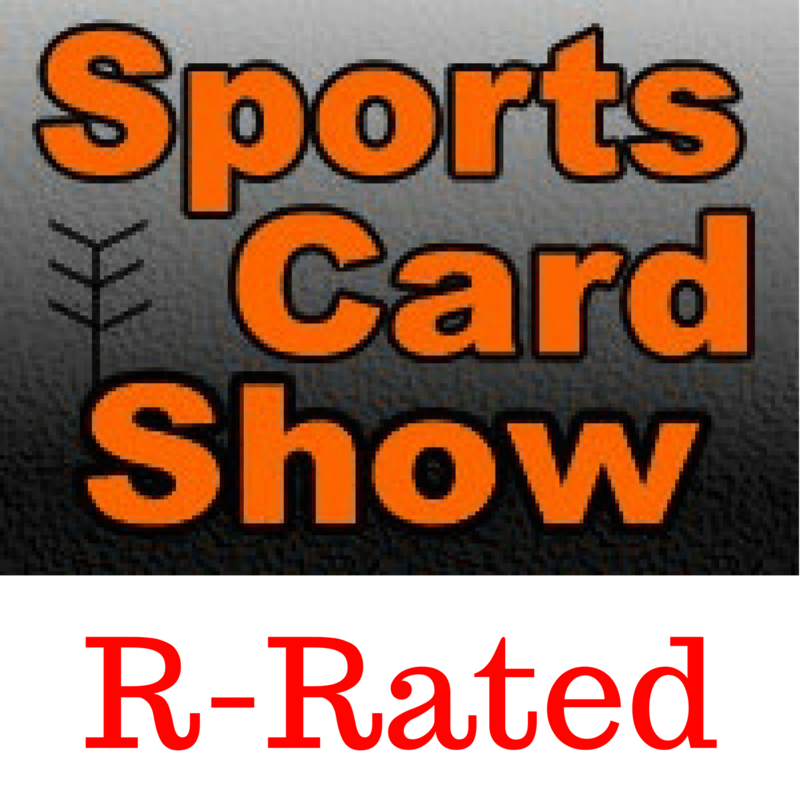 What does this mean for the hobby and for the dealers, distributors and critics of Upper Deck ePack? I run down my March 2017 sales on COMC, eBay and Amazon. You can view the results here.